Cox Tile, Inc. is a high quality residential and commercial tile contracting and consulting company that works primarily with ceramic tile, marble, stone, and glass block, specializing in residential luxury homes. Founder and president John Cox started the company in 1981. 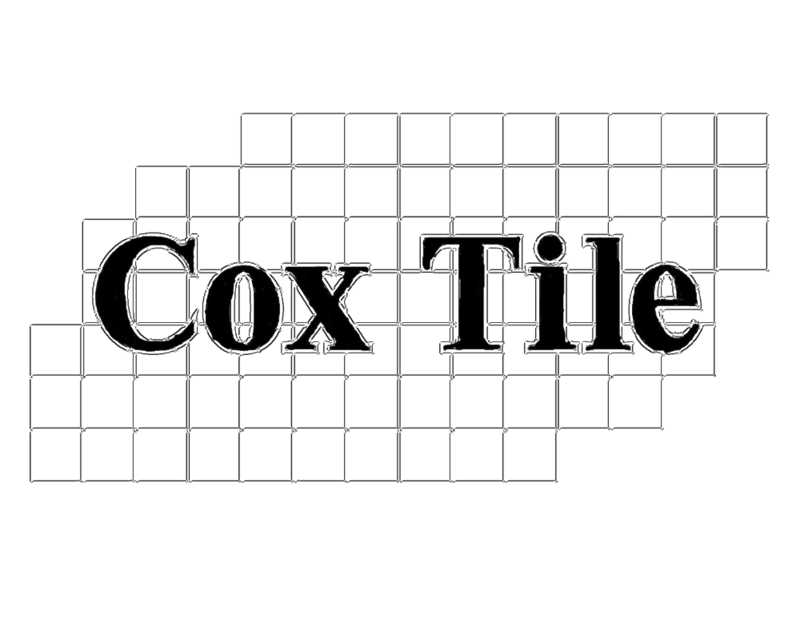 Cox Tile, Inc. values professional quality of workmanship, creativity and customer satisfaction. 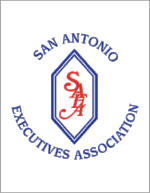 Our consistent ability to provide complete customer satisfaction enables our company to rise above the competition year after year. 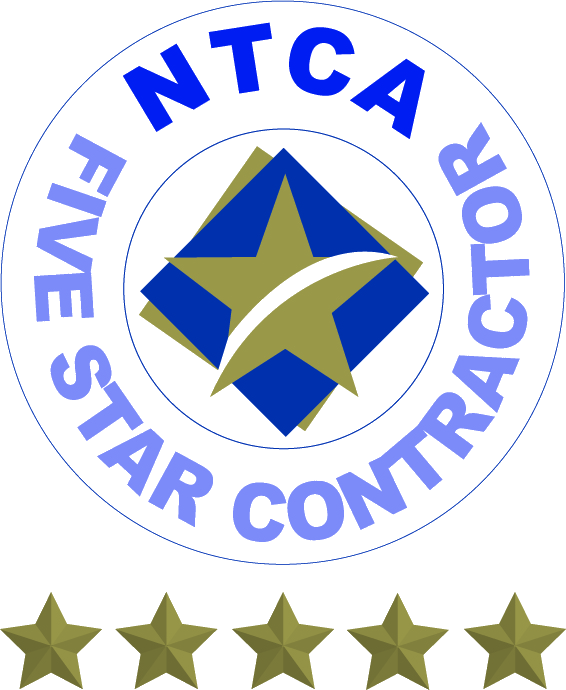 Cox Tile, Inc. has been recognized as one of the 40 Five Star Contractors by the NTCA and is the only tile contacting company in San Antonio to have all members of the tile setting crew certified by the certified by the Ceramic Tile Education Foundation. Visit our galleries and other links to see why Cox Tile, Inc. is nationally recognized as a superior tile contracting company. See all the awards CoxTile, Inc. has received for their quality and workmanship.